(SHOT Show 2017) played host to vendors from 100 countries across the world and more than 64,000 attendees who came to Las Vegas, Nevada for this very unique trade show. 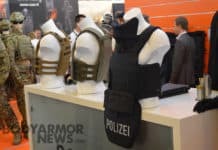 Next year’s show in 2017 is shaping up to draw even bigger crowds, with record numbers of body armor manufacturers from all over the world scheduled to display their products. On January 17th the 39th Annual SHOT Show 2017 will commence with doors staying open at the Sands Expo Center until January 20th. More than 1,600 manufacturers from 50 different states and 100 countries will exhibit the best in law enforcement, shooting and hunting products. 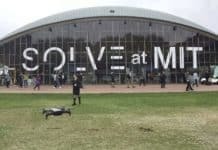 The Show will be held in a 630,000 square foot space at the Sands Expo Center divided up into almost 12.5 miles of isles holding vendor exhibits. More than 500 trucks are needed to carry and transport all the displays and trade show booths created by the exhibitors, so setting this up is a massive undertaking. The body armor companies already schedule to be at the SHOT show 2017 are: U.S. Armor Corporation, Survival Armor, Inc., SBI Body Armor, Second Chance Body Armor, Safariland, PRO-Systems USA, Propper International, Point Blank Enterprises, Phalanx Defense Systems, Miguel Caballero, KDH Defense Systems, GH Armor Systems, BulletSafe, ArmorSource LLC, Armor Express, AR500 Armor, Angel Armor, and American Body Armor (ABA). 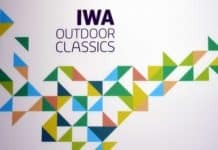 Aside from hunting enthusiasts and vendors, the show attracts the media, with 2,500 members attending this year alone, including BodyArmorNews.com. 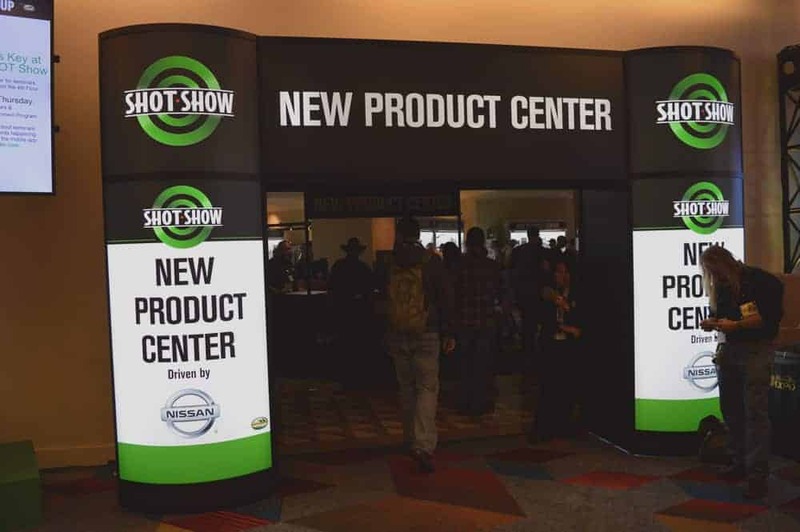 We’ve been covering the SHOT Show consistently since 2005. This coming year we’ll be hard pressed to cover all the manufacturers exhibiting their latest innovations in tactical and concealable body armor. Any exhibitor interested in having BodyArmorNews.com cover one of their innovative products is welcome to contact us.